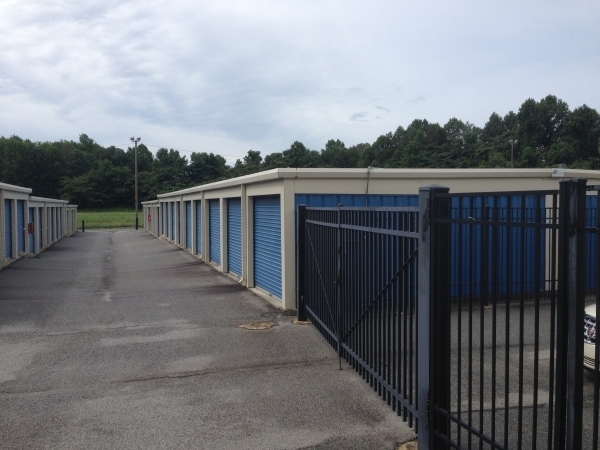 We offer a variety of unit sizes for all of your residential, commercial, or motorcycle storage needs. Our friendly and professional staff is here to help, call today! 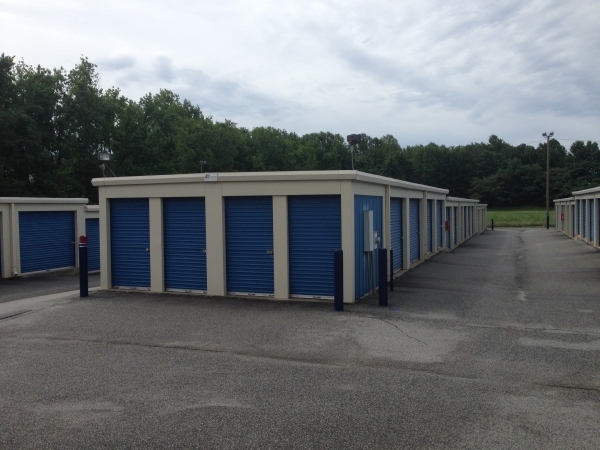 Free Truck Rental with Move in for 10x10 units and larger! (Please call for availability - $75 deposit and vehicle insurance required for truck use) This promotion cannot be combined with the third free month promotion. I found AAA Self Storage in Greensboro where my son goes to college. After freshman year we stored his dorm things with another company and didn't have a good experience. The next spring I did more research and found this family owned and operated company. I am a small business owner and prefer to support small businesses. The staff are all friendly and helpful. The paperwork is professional and the units are clean, well lit and 24/7 access is terrific for those move in/ out weekends. 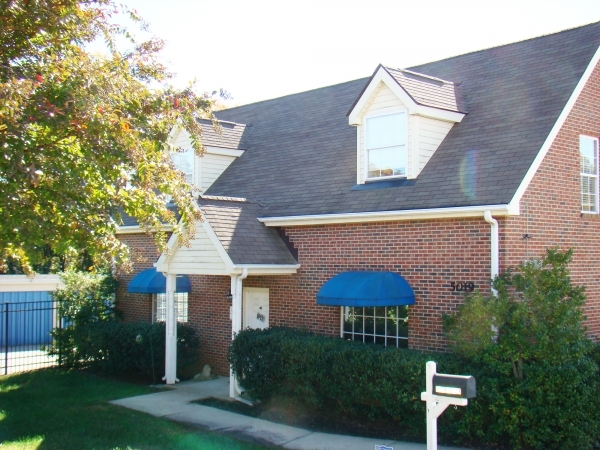 The location & accessibility is what solidified my choice along with move in specials. The staff is very friendly and helpful. Travis is very knowledgeable regarding packing the unit to optimize the space. The facility is well lit with security cameras everywhere. I feel very confident with my selection of this storage facility. Travis and his employees were fantastic to work with. I was able to go in and look at the storage unit, and move in the next weekend. Travis was extremely accommodating to my needs and the fact that I needed this unit quickly. The price for my size of unit was fantastic and the cheapest that I found anywhere in the area. I'm sorry you had an unfortunate experience. There was no rate increase, AAA Self Storage offers all tenants an optional protection plan that be canceled at any time. This was stated in a notice 30 days before the protection was added. Our leases run month to month and AAAâs policy is to not prorate move outs. I apologize for the miscommunication surrounding your move out. Again, AAA apologizes this was not relayed in an effective manner and will do everything to correct this issue in the future. I have been very happy with my unit and the folks taking care of everything. I am on my second unit at this location. I have been very pleased with the units, the people taking care of everything, security and the over all experience. I have always felt safe and my unit has stay free of water and mildew. Very pleased! 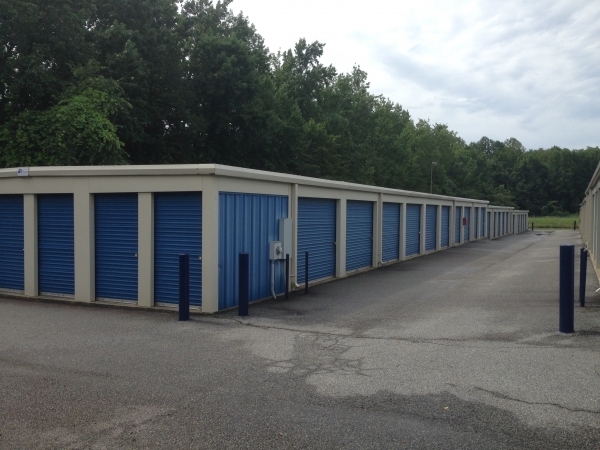 I am very pleased with the service experience I had with the staff at AAA Self Storage. They were knowledgeable and efficient. Plus very pleasant to deal with. 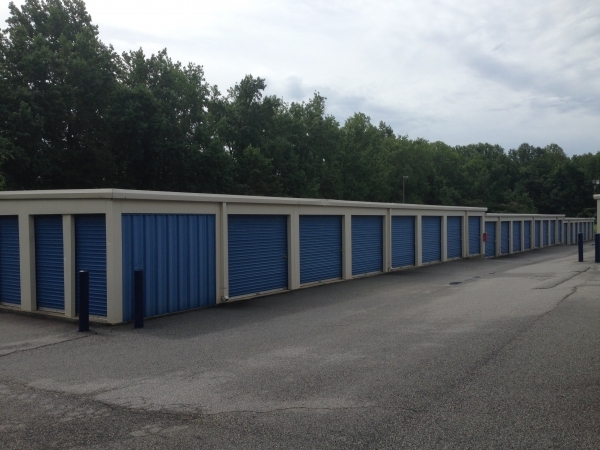 I would definitely recommend this particular facility to anyone interested in self storage. Good security and great customer service! Have been renting here for years ! 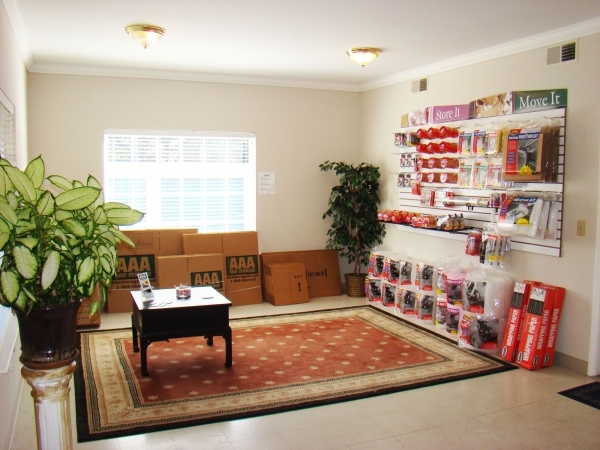 We have been storing Mama's things at AAA now for six years and are very pleased with the facility and the fine folks that manage the business. Great location, price, and secure. They don't make you buy expensive unnecessary insurance. Clean place and very secure. 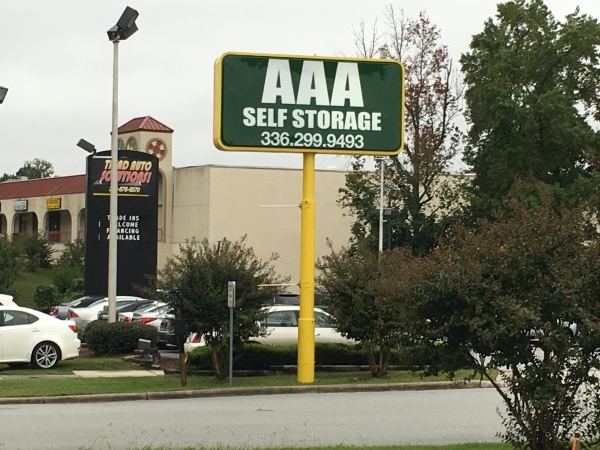 If you have to have a storage facility, then it should be AAA!!!! If you need a place to store your belongings the is the Place. Since taking over the facility there has been a rate hike without notice, no reissuing of contracts, and I met staff that said one thing and then another. I feel really ripped off and I can't get out of there fast enough. I've had a storage space for four months. The staff has been very friendly and helpful, which I've really appreciated. The space itself is easy to navigate and mostly very clean. When I first moved in, there was a little broken glass in the groove under the door to my space, which I didn't notice at first. It just got missed in the clean up. Not a big deal, and the excellent customer service has more than made up for it in my overall experience. Never an issue. Friendly staff, clean area and very reasonable rates.